The Fort Worth Civic Orchestra began as a group of volunteer musicians in the community who came together to form a “reading orchestra” to rehearse classical music. 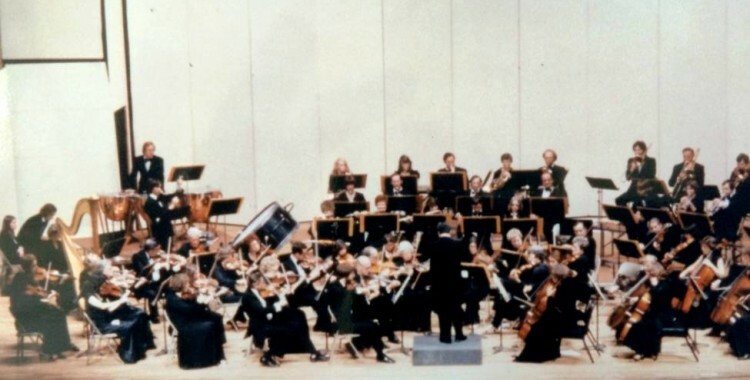 In 1977, the Fort Worth Civic Orchestra was officially formed under the direction of Yves L’Helgoual’ch and began performing publicly with the mission of offering the community the experience of quality symphonic music at a reasonable price. In the spirit of creating a musical outlet for adult amateur musicians, Maestro L’Helgoual’ch grew the orchestra to 65 loyal members during his term as conductor. The orchestra was formed of musicians from various cities in North Central Texas, and its members included teachers, students, retired professional musicians as well as business professionals and homemakers. 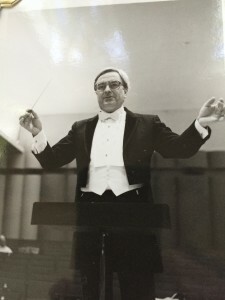 In 1992, Marion Nesvadba became musical director of FWCO and led the orchestra in its continuing mission to enrich the orchestral experience of young students and musicians. Sponsored by grants from the Arts Council of Fort Worth and Tarrant County, FWCO provided an Honors Program for the Fort Worth ISD Music Department and offered a mixture of classical and jazz music to East Tarrant County in conjunction with the Texas Wesleyan School of Fine & Performing Arts. With the help of many sponsors in the community, FWCO provided free tickets and transportation to children living in shelters for a children’s concert during the holidays. It was during the Nesvabda years that FWCO inaugurated a series of PDQ Bach concerts at Bass Performance Hall and the Meyerson Symphony Center between 1998 and 2001. 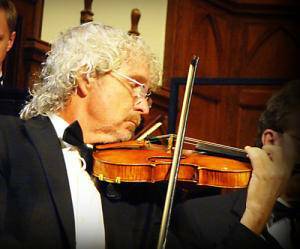 The Fort Worth Civic Orchestra celebrated its 25th year of music making in 2002 by welcoming Kurt Sprenger as its newly appointed Director of Music and Conductor. Dr. Sprenger continues the tradition of bringing musicians from diverse backgrounds and abilities together for the love of making music. During his tenure, he has inaugurated two of FWCO’s signature community outreach programs: the orchestra’s annual Carol Writing Contest for students in the elementary grades and its annual Concerto Competition for young musicians in the secondary grades. 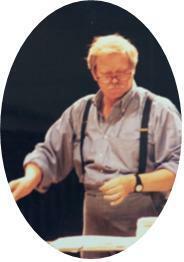 In addition to programming works from the standard classical repertoire, Dr. Sprenger has expanded the ensemble’s musical breadth to include contemporary works by local composers as well as important scores by internationally acclaimed living composers, among them, Michael Daugherty, Peter Boyer, Einojuhani Rautavaara, Arturo Márquez and Mason Bates. During the 2009-2010 season, the FWCO entered a new era when it moved to its new home at the Southwestern Baptist Theological Seminary. Still an independently operated community orchestra, the association with the Seminary brings together rehearsal space, performance venues, offices and storage all in one location. FWCO’s ranks are open to Seminary students who receive school credit for playing. In addition, SWBTS conducting students gain real world experience on the podium leading the orchestra in rehearsals and concerts. FWCO concerts are offered free of charge to the general public. The Fort Worth Civic Orchestra is still growing and hopes to reach more people in the community with each season.